6 weeks. 2 live calls per week. 5 energetic attunements. 10 simple practical tools. 1 amazing, supportive Facebook community. A lifetime of transformation. The Sacred Circle isn't for everyone. This work goes deep to help visionaries of all kinds to build a life that fits. If you're ready to connect to your unique genius, your true essence, we welcome you! Get lifetime access for $750 with payment plans as low as $188/month. Everything about how you see yourself and your life is about to change. The Sacred Circle is unlike any program out there. 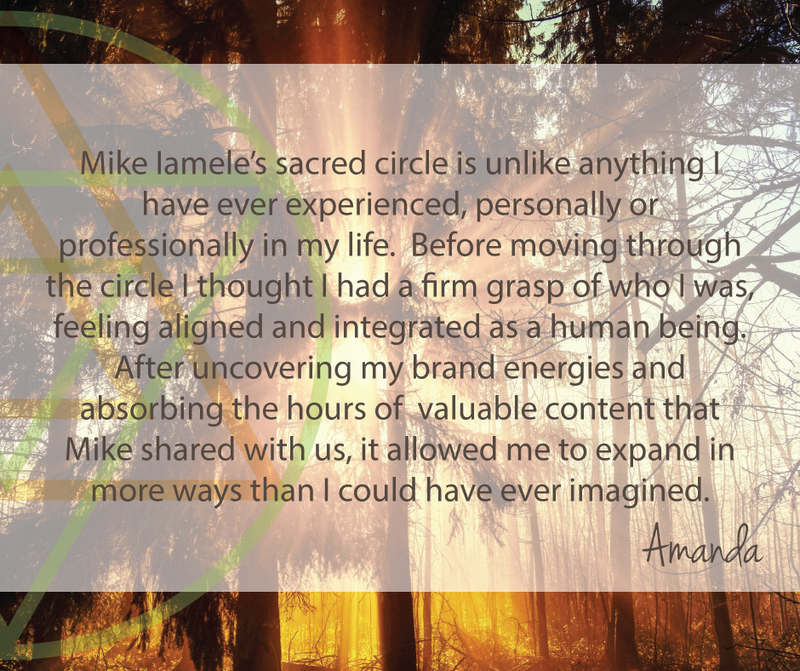 One-part content, one-part mastermind, and one-part energy work, it’s a group program with an individual focus. And tangible tools so you can take action immediately. You can think of it like a personal how-to manual for your own success. You will journey alongside universal tools to find the personalized steps that are going to work for you. This isn’t another system to memorize or method to try. This entire work is around helping you to deepen into who you already are and to have the tools to keep coming back to that, no matter what crossroads you come to. It’s pretty easy to be successful when the system is rigged in your favor—the steps are built for you specifically. 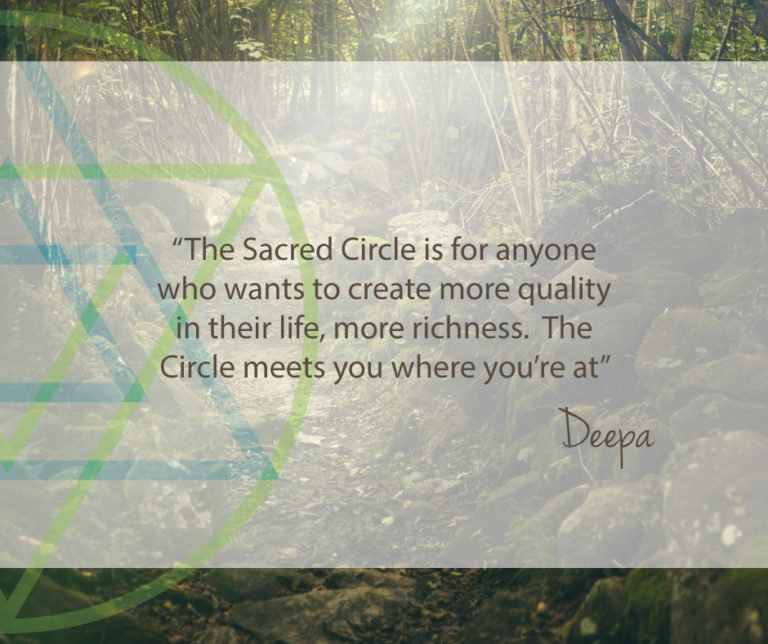 The Sacred Circle is deep and intellectual work, but it’s also incredibly actionable and intuitive. When you’re in it, you can’t help but begin to transform every aspect of your life. Your business will blossom. Your relationships will flourish. Your money, body image, and even health may begin to rapidly shift. And it’s work that will continue unfolding for you for months—even years—after it ends. Because it’s really about creating a deepened relationship with all of the parts of your life. Being in the Sacred Circle feels like coming home to yourself. It’s a safe space for you to explore and question and learn without judgment. It’s a safe space for you to be witnessed and seen in ways you’ve never experienced before. It’s a safe space for you to give yourself permission to be yourself, and then let that ripple out into every area of your life. Imagine if you had a safe community of people who see you—who get you—and who help you to fully see yourself. A place where you realize you’ve never been wrong. A place where you know your unique genius and how to build a life that shares it with the world. Join our waitlist to be kept up to date. You have been successfully added to our Waitlist. Please check your email to verify your subscription. Sacred Circle is currently CLOSED for registration. 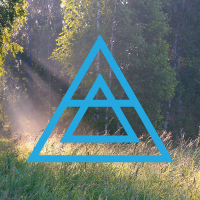 We will explore five universal tools (that we call the Five Master Energies). The Master Energies are a lens through which you can look at and understand every aspect of your life, including your business and relationships. DISCOVER | The first tool we journey through is Discover, or the element of light. When you shine light upon something, it’s not that it wasn’t there before. But you can now see or conceptualize it in a new way. Here, we’ll start to understand your life purpose, your business brand (if applicable), and all of the places in your life and business where you are repressing who you are. It’s a powerful week that will bring up many epiphanies and insights about why your life and business aren’t flowing the way you might want them to. You will walk away from this week knowing your purpose and your business brand (if applicable). 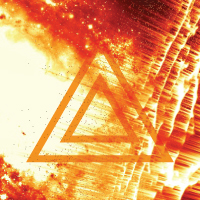 CREATE | The second tool is Create, or the element of fire. Fire is full of passion and creativity, but it also needs to be contained so that doesn’t burn you out. So we begin to evaluate the containers in your life—the business offerings, relationships, friendships, and habits that contain your purpose or brand. This is a very actionable and practical week where you will be given the tools to create the exact business, offerings, and relationships that will make you succeed. You will walk away from this week with clarity around how to build successful containers for yourself. 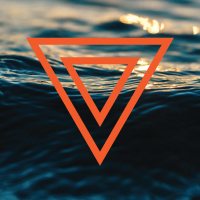 VALUE | The third tool is Value, or the element of water. Value is connection, self-worth, receiving, and money. We’ll take a radically unique approach to understanding self-worth and receiving challenges and will bust through some long-held patterns. This week is a mix of deeply emotional work and incredibly pragmatic exercises to begin to understand why some relationships and business offerings feel nourishing while others don’t, and then how to ask for exactly what you need. You will walk away from this week with an energy audit of your entire life and with an intimidation-free financial plan for the entire year. EXPRESS | The fourth tool is Express, or the element of air. 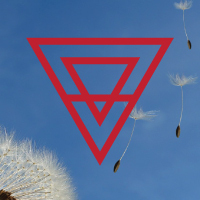 Express is our thought patterns, belief systems, and stories.We’ll explore some of our most deeply held stories and traumas, and transmute them through a form of energetic narrative therapy. We’ll then focus on external forms of expression, like public relations, marketing, and being fully seen. You will be shocked at how much changes rapidly through the release of trauma during this week . You will walk away from this week with a powerful tool to work through ANY trauma and then an incredibly easy method to share your resonant message with your audience. 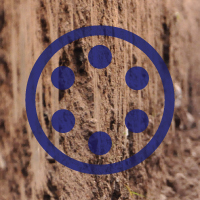 HEAL | The fifth and final tool is Heal, or the element of earth. Heal is embodiment, rituals, routines, and everyday life. We’ll explore the spiritual underpinnings to this work and why it is so phenomenally effective. This week will prepare you to take this work beyond just the six weeks and create the rituals and routines necessary to fundamentally change your life for good. You will walk away from this week with the exact routines to set yourself up for your successful business and life. Before we even dive into the Circle work, you will be gifted the Sacred Branding® eCourse for some pre-work. Don’t underestimate this—it isn’t just some fluffy bonus. This pre-work will help you to definitively know your life purpose before we even get started in the Circle, so we can dive deep right away. But don’t be stressed if you’re short on time—we’ll be unpacking this pre-work throughout the entire Circle. 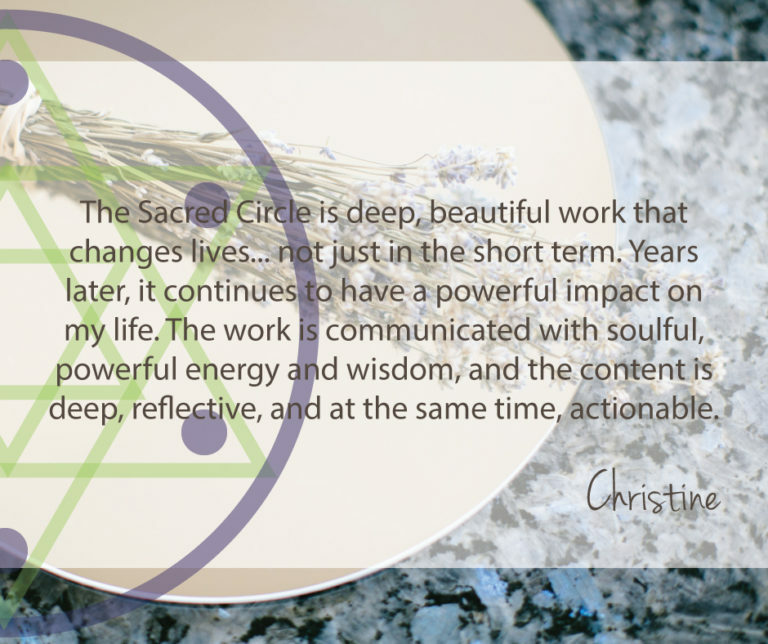 For the six weeks, of the Sacred Circle, we will journey together in a private Facebook group. Each Master Energy has two calls—a Content Call and a Mastermind Call (which are both recorded), as well as actionable worksheets to immediately implement this work into your business and life. 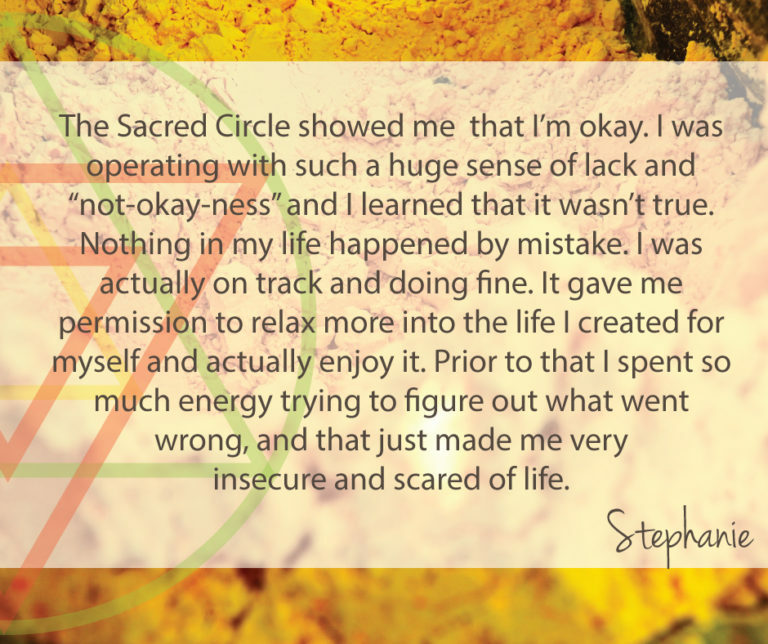 The Sacred Circle is Currently Closed. Cart will open August 1st, 2019.